"An engaging, indeed a refreshing, subject that is presented in a well written and well-structured way. 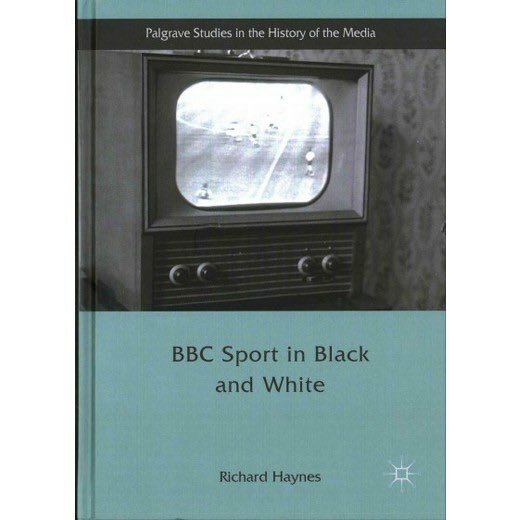 Covering a range of sports, it forwards a convincing thesis on the pivotal role of broadcasting in the development, management and perception of cricket, football, tennis and so on (and vice versa). The text covers some original ground and has crossover appeal with entertaining anecdotes balanced by excellent scholarship. Interestingly, this is as much a media as a sport history text and, as such, illustrates the value in addressing cross-disciplinary audiences."